Which classic novel did you quit reading halfway through? The greatest science fiction or fantasy novel is the one that speaks to you at the time you read it. So there's nothing wrong with giving up on a book halfway through, even if it's considered one of the genre's all-time classics. 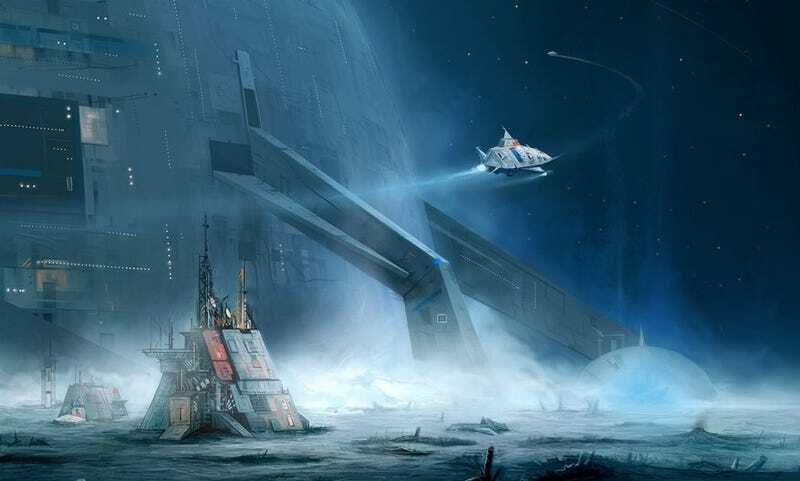 Which acclaimed science fiction or fantasy book could you not manage to finish? Please include a book cover or other image for this classic — and if it's not obvious, please let us know the title, and when you quit reading.